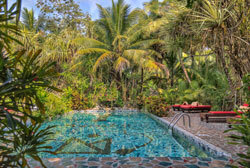 Belize Boutique Resort and Spa's location is central to Belize bucket list adventure tours. Altun Ha Mayan Ruin is the site of the largest single jade head sculpture discovered from the Mayan civilization. Lamanai Mayan Ruins is the longest occupied Mayan site. The community Baboon Sanctuary is a first of its kind where the locals designated themselves a wildlife sanctuary and adjusted their way of life for the environment. 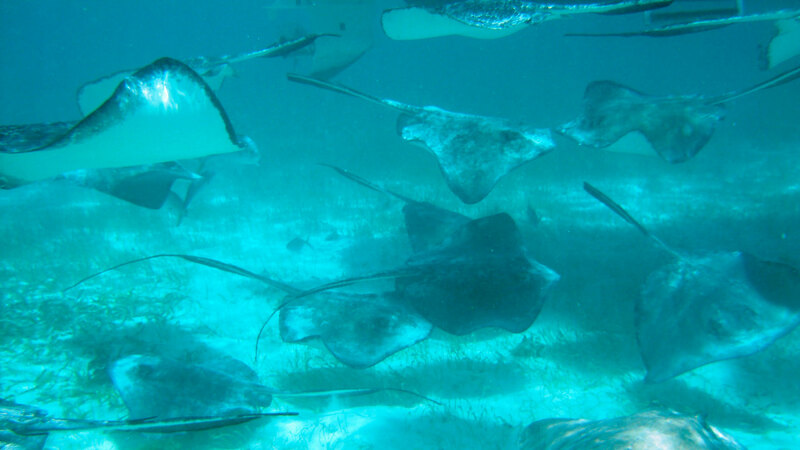 Snorkeling the second largest Barrier Reef in the world at Hol Chan Marine Reserve and Shark Ray Alley is a must do. 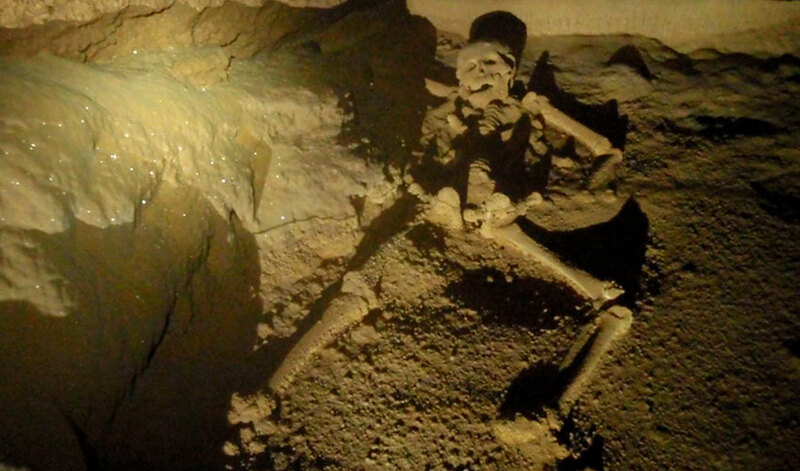 ATM cave offers a rare opportunity to journey into the Mayan underworld complete with human skeletal remains, and the list goes on. 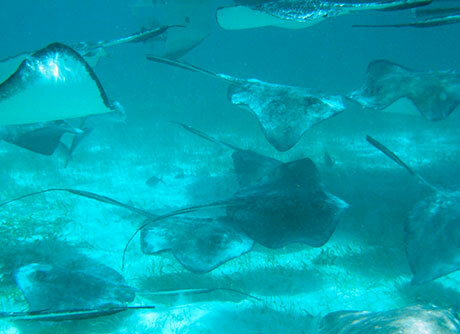 Book your Belize adventure tours early to make the most of your experiences in Belize. 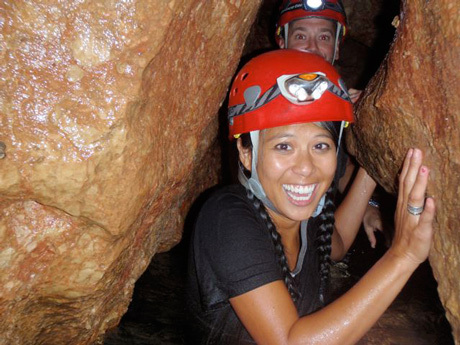 Experience Your Belize Adventure! 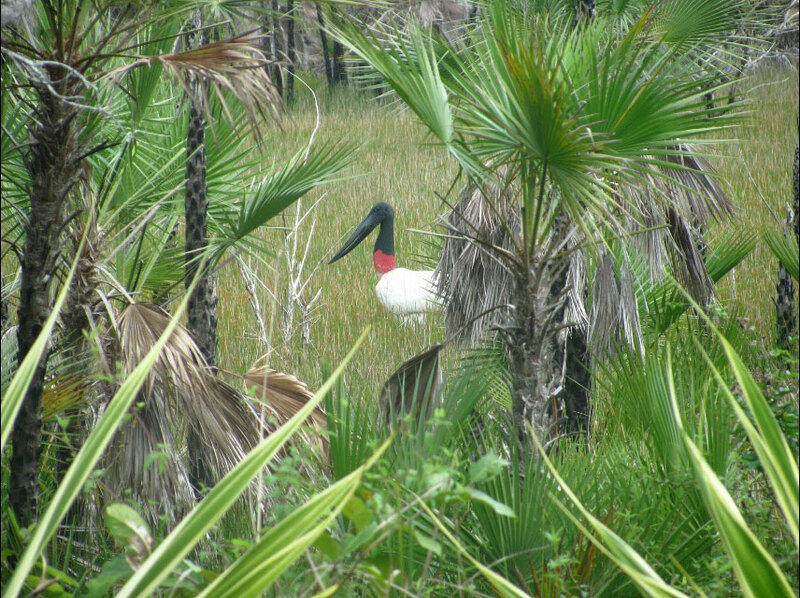 Hike in the Rain forest surrounding Belize Boutique Resort and Spa and learn about the medicinal uses of plants and see wildlife in its natural environment. Belize’s most visited Archaeological Site. Ceremonial Mayan Site where the largest Jade Head was excavated. One hour jungle boat ride along the river to the ruins. Chances of seeing or hearing howler monkeys, spider monkeys, crocodiles, and various birds. A true Indiana Jones moment. 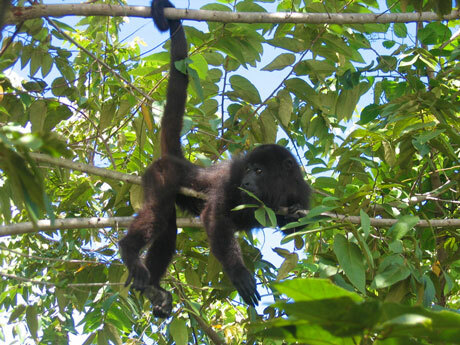 Walk the trails of the Sanctuary and see the famous Howler Monkeys in their natural habitat. This tour is for the serious bird watchers. Best done early morning. Float along the Crooked Tree Lagoon and view the famous birds of Belize. Jungle Hike above the Mayan Caves, float down and through the caves and see its wonders. 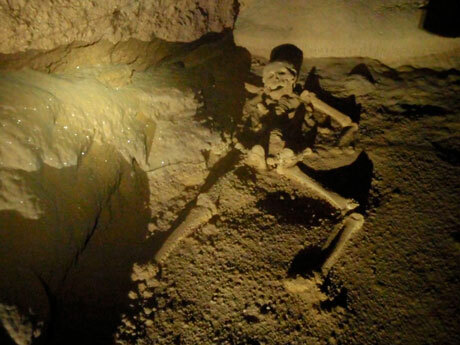 Explore the Mayan Underworld and experience life as the Mayan did in Belize. A thrilling adventure! Considered an extreme tour. Prepare to be in the water ninety percent of the tour. Fish Belize Northern River & Lagoon. Ride along the scenic Belize Northern River out to the sea. Snorkel by the second largest Barrier Reef in the world with tropical marine life. Enjoy a couple hours of Belizean Island life on Caye Caulker. Day at the Cayes: Boat down the Northern river and out to Caye Caulker for a day of island life..
2 tank dive in Belize off the second largest Barrier Reef in the world. Certified divers only. 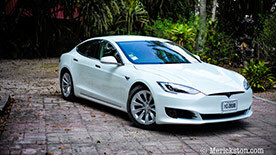 Round trip land transfer to Belize City from Belize Boutique Resort and Spa. One way land transfer to Belize City water taxi or Municipal Airport from Belize Boutique Resort and Spa. 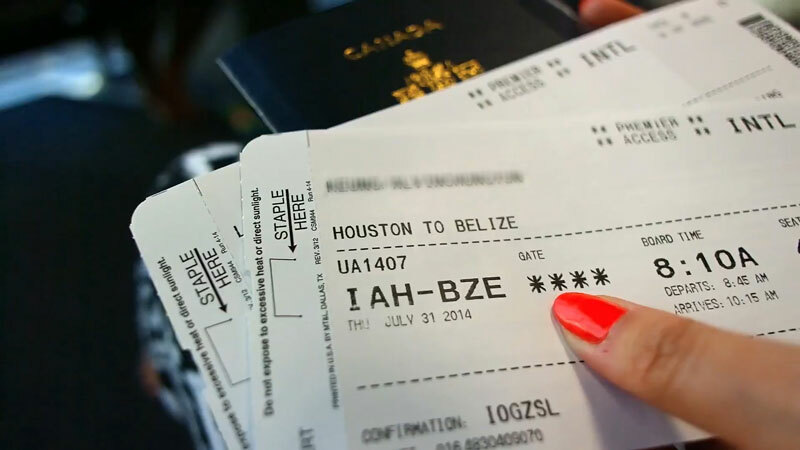 Round trip land transfer from the Phillip Goldson International Airport to Belize Boutique Resort and Spa. One way scenic transfers to Caye Caulker from Belize Boutique Resort and Spa. Tour Belize by helicopter from Belize Boutique Resort and Spa & Experience Thrilling Adventure Tours!